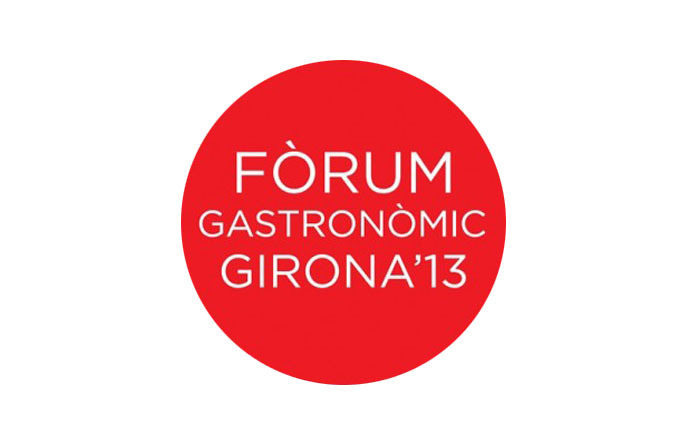 You can find the latest magazine Milfulls in Girona’s markets and in the following site http://www.ddgi.cat/milfulls/ . 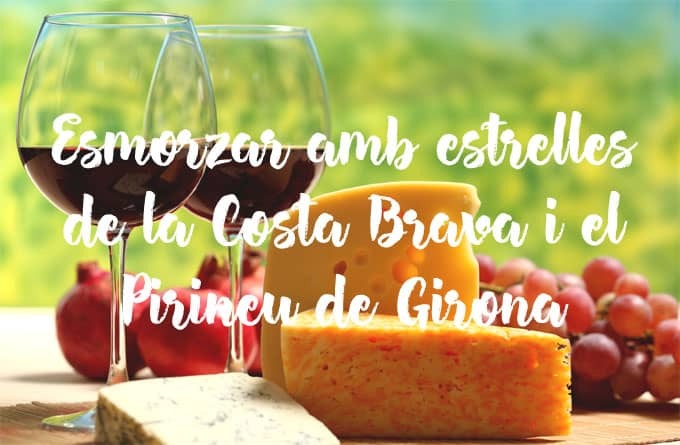 In this edition you will find some great pairings with wines of the DO Empordà. 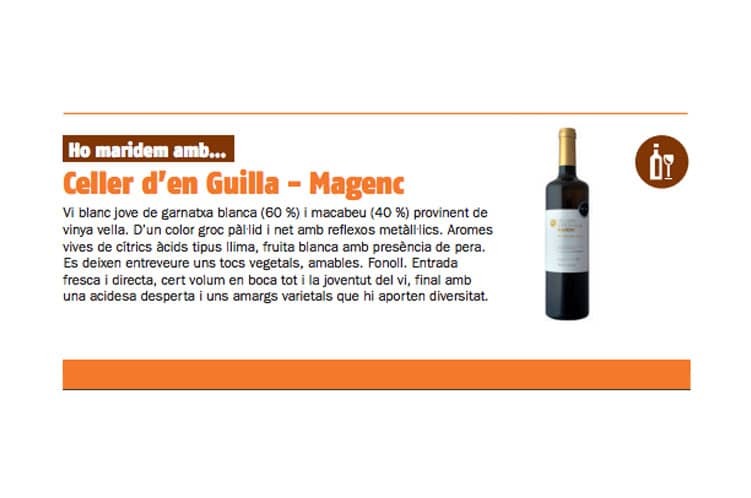 Magenc from Cellers d’en Guilla has been selected for its quality and chef Pep Nogué has paired with a salad of cured duck breast with Dijon mustard vinaigrette. 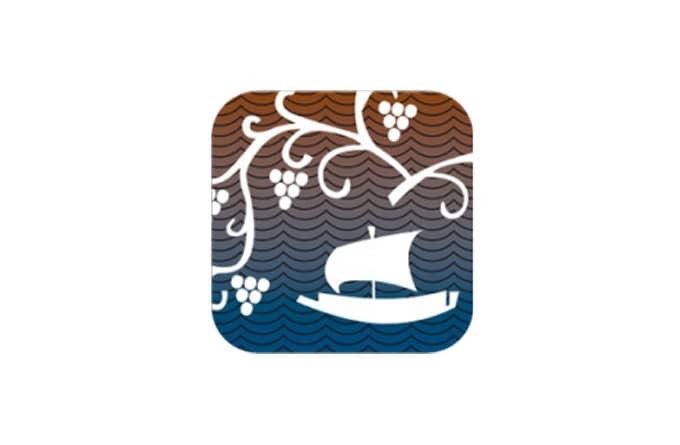 This is a great combination that shows the amplitude of culinary possibilities of combinations of white wine Magenc.